Churchill Downs is the home of the world’s most coveted race, the Kentucky Derby. The famed Twin Spires provide for a historic setting and Eclipse and its racing partners have enjoyed several wonderful winning moments in Louisville, including Grade 1 success and several outstanding performances by Eclipse runners in the Run For The Roses. 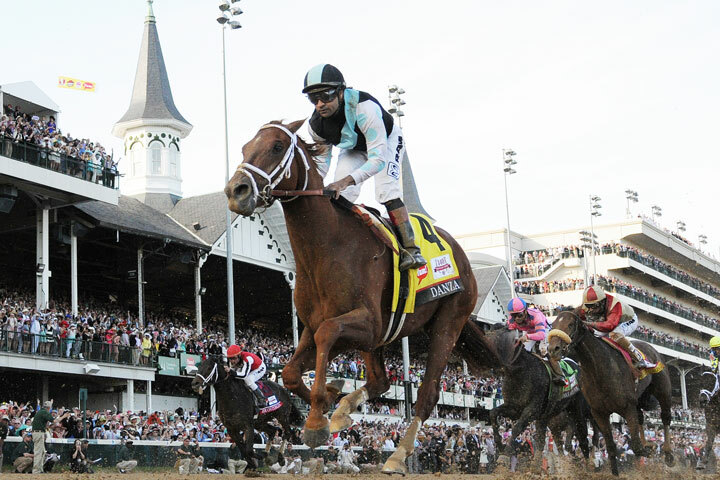 One such enchanting moment came when Feathered spread her wings and flew to triumph in the 2015 running of the Grade 3, $150,000 Edgewood Stakes on Kentucky Oaks Day.